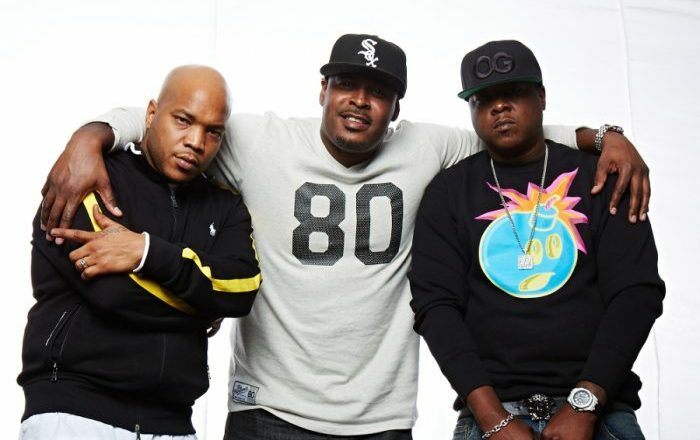 New track by the legendary trio, The Lox, called I Don’t Care. A new Lox album has been in the works for a while so I think it may drop sometime soon? I don’t know but these guys are great artists and have been able to stand the test of time. I doubt you will see most of the new wave in the next few years.